This surprising trick totally works. This outfit is basically perfect. Don't be a wallflower. 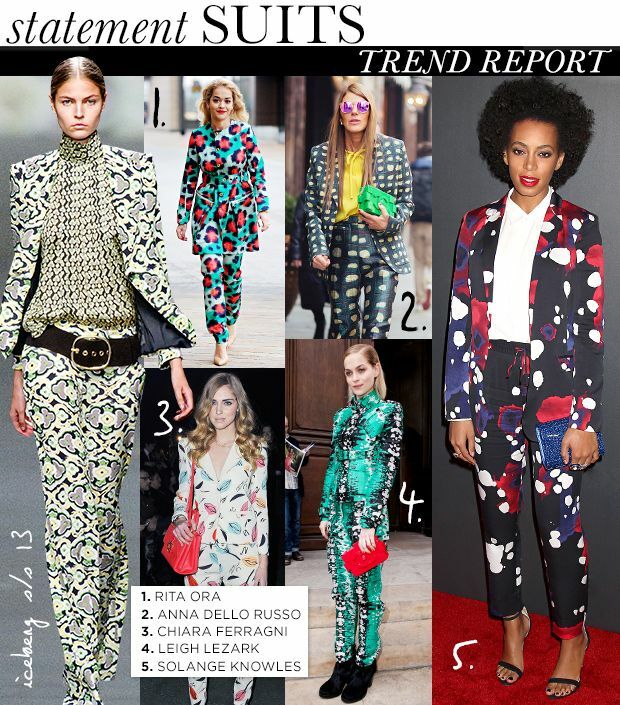 Make a statement in matching suit separates covered in everything from leopard spots to colorful lips.